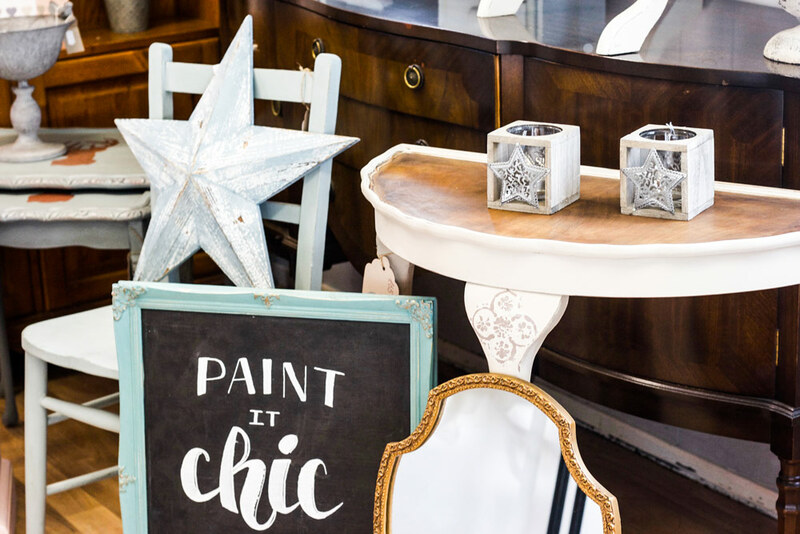 Situated within the Blaby Golf Centre building, Paint it Chic offers an assortment of hand-painted furniture, inspired by Shabby Chic decor that is available to purchase. Paint it Chic also offers commission based painting bringing a whole new lease of life to long loved furniture. One-to-one classes available where you bring your own piece of furniture to paint– Paint is included. Beginners workshops coming soon. Official Frenchic Furniture Paint stockist available 7 days a week. Showroom open 7 days a week. Call Nicky on 07845 230283 to find out more. Blaby Golf Centre is a 9 Hole Full Course with Pitch & Putt. 18 Hole Crazy Adventure Course with Clubhouse Facilites. Located just outside the city centre amongst country landscapes of Blaby Village.